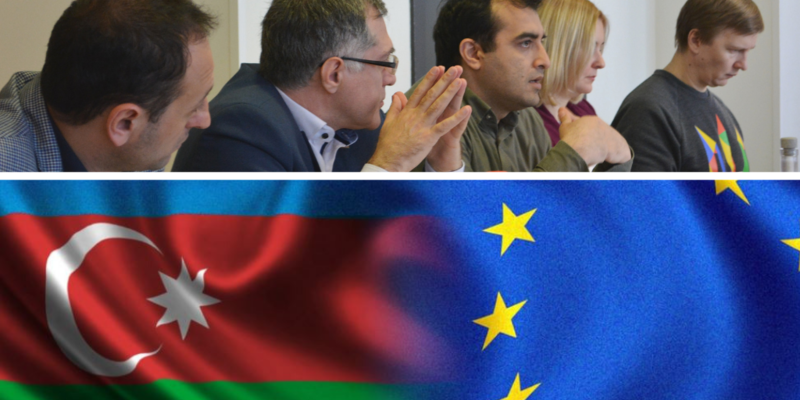 On 5 April 2019, Eastern Partnership Civil Society Forum (EaP CSF) Steering Committee issued a statement on the current rule of law situation in Azerbaijan. Despite the widely-publicised decision to free 51 political prisoners in time for Novruz, the authorities must do more to respect constitutional rights – particularly freedom of assembly and extend the amnesty to 70 others who remain behind bars. What is more, we see repeated harassment from law enforcement agencies – and many of those freed are now subject to various threats and other forms of repression. Many opposition members continue to be “detained for periods of 30 days”, and there are many reports of torture and ill-treatment in custody. These practices must end, and rule of law must be restored “if Azerbaijan is to be a credible partner of the European Union”, warns the Steering Committee. The Azerbaijani Bar Association (ABA) stands as a serious obstacle to rule of law – especially, as there is an acute lack of defence lawyers, willing to defend those charged for political reasons in court. Its monopoly on the legal professional has not only hampered access to justice, but also lead to Azerbaijan becoming the country with the least number of lawyers in the Caucasus, claims the statement. The only solution is for ABA to “become independent from the authorities”, argues the Steering Committee.